In recent times the ‘fashion film’ as a vehicle for designers to express their creative vision has become a new and growing phenomenon. 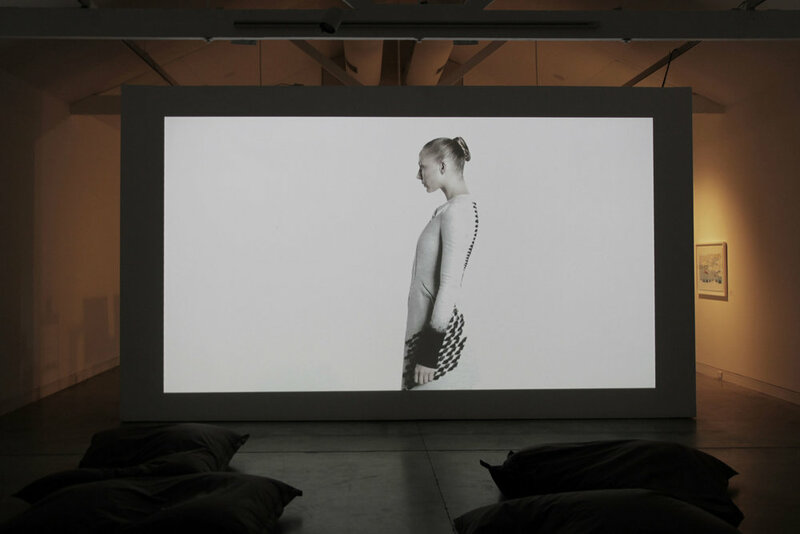 Like new media and video arts, its importance is now being recognised globally, within both fashion and the visual arts, as key to the canon of communication and representation of fashion in contemporary culture. This fashion-film series aimed to reflect and explore the intersection between art and fashion and subsequently make a significant contribution. The films that were exhibited showcased emerging, experimental and established Australian designer/practitioners who were challenging traditional conventions of fashion and image communication through film. 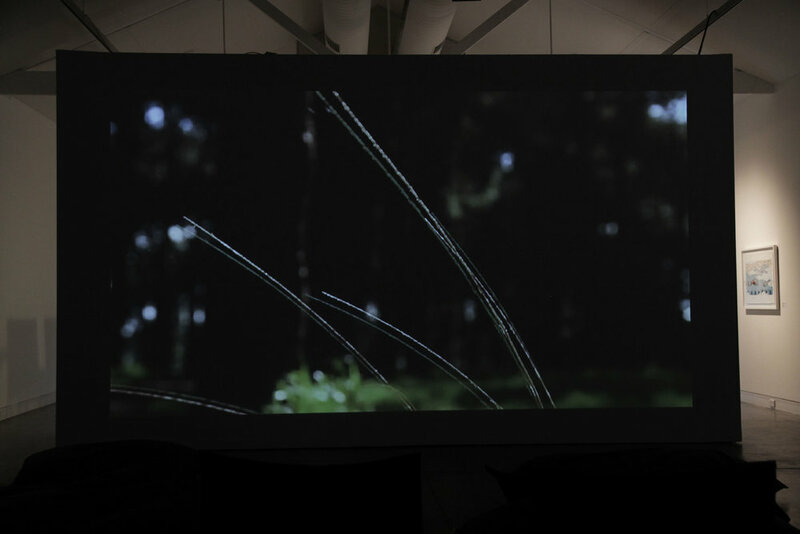 Their practice explores traditional techniques in combination with cutting-edge technologies. Fashion-film’s ability to immerse the viewer in an emotive experiential world complements the fashion designer’s role as narrator, leading us on a personal creative voyage. 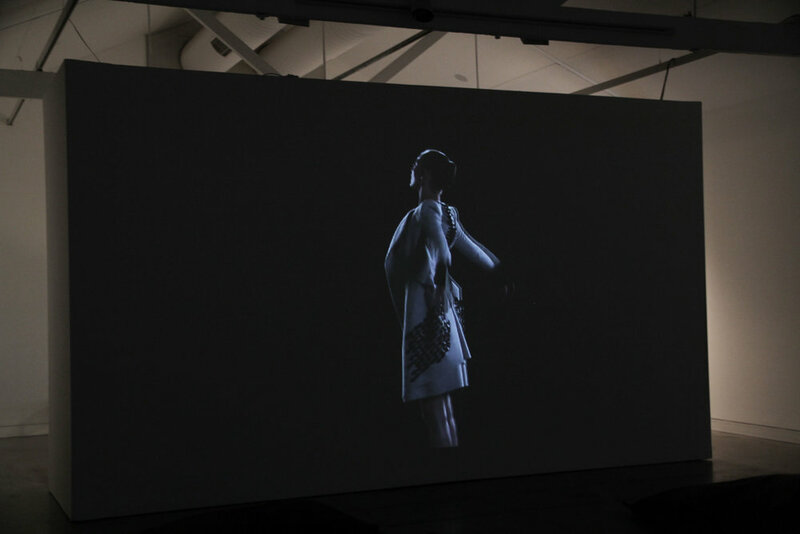 The exhibition of fashion films was presented as part of ‘FEEL AND THINK: A NEW ERA OF TOKYO FASHION’ held at the Sherman Contemporary Art Foundation (SCAF). 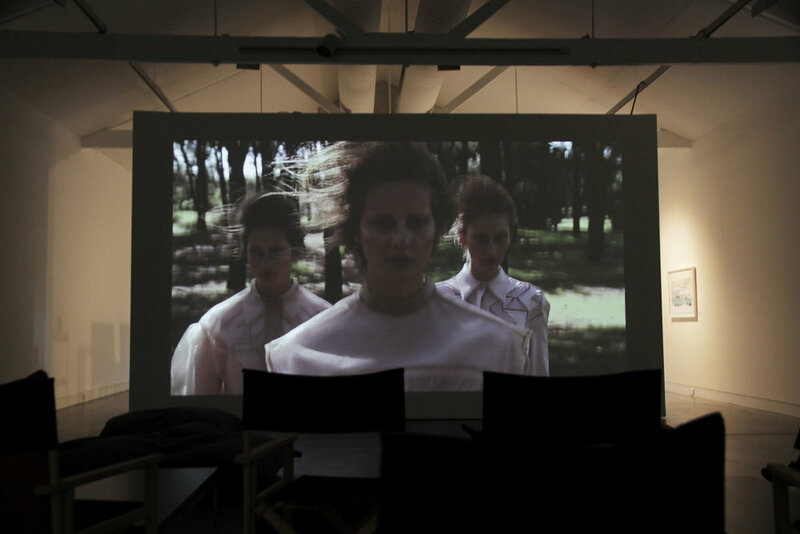 It was one of the first in Australia to place fashion film within a contemporary art context.